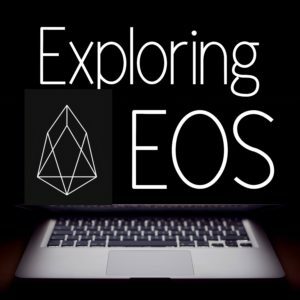 During today’s podcast, I had a very interesting conversation with Kevin Rose, a co-founder of EOS New York. 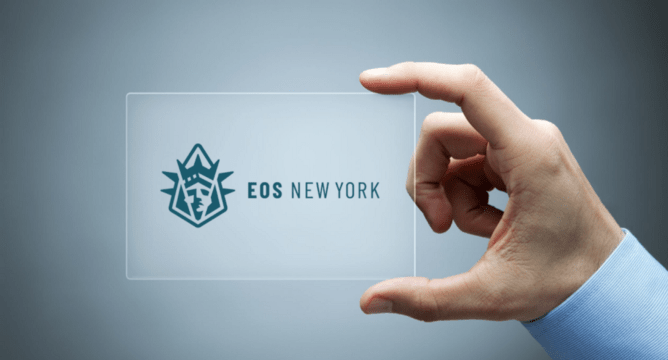 EOS New York is a block producer in the top 21. They have been leading the way in many areas of the EOS ecosystem. Join us!